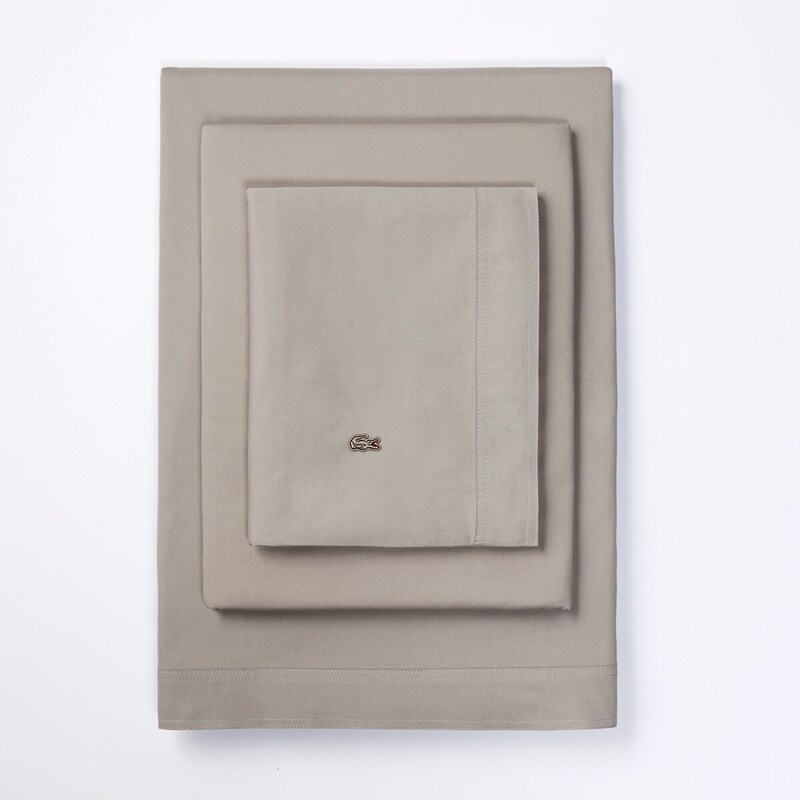 Ultimately soft in 100% cotton brushed twill, this full sheet set is the perfect blend of sporty style and laid-back comfort. 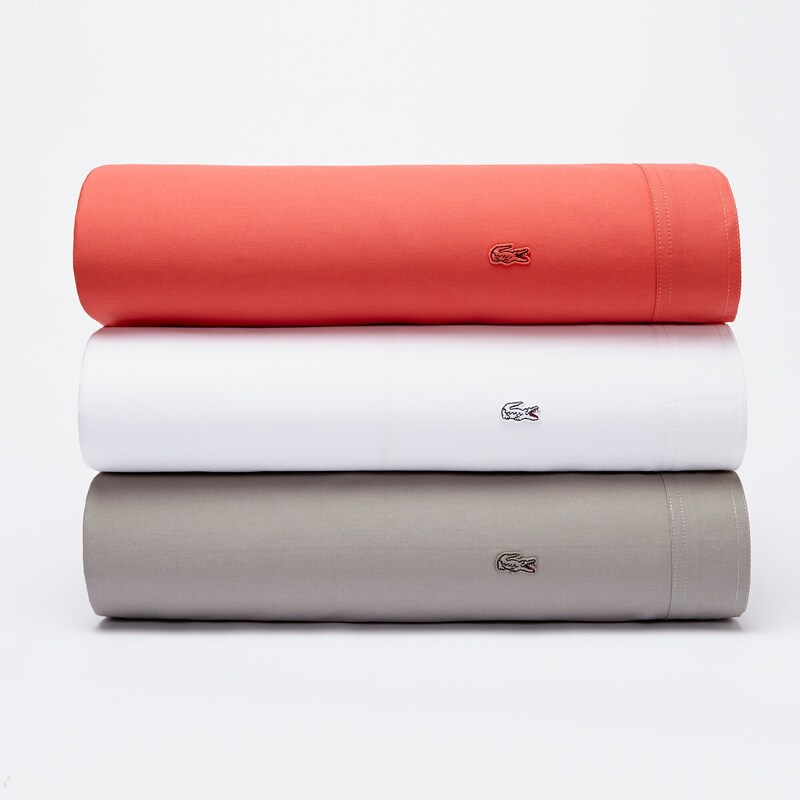 The signature LACOSTE croc logo adds preppy flair to the flat sheet and pillowcases in a variety of cool, clean colors. Flat: 81" x 96", Fitted: 54" x 75" x 16", Pillowcase (2): 20"x 30"